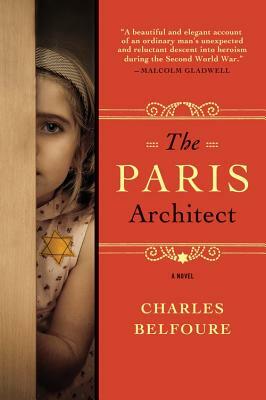 In 1942 Paris, gifted architect Lucien Bernard accepts a commission that will bring him a great deal of money - and maybe get him killed. But if he's clever enough, he'll avoid any trouble. All he has to do is design a secret hiding place for a wealthy Jewish man, a space so invisible that even the most determined German officer won't find it. He sorely needs the money, and outwitting the Nazis who have occupied his beloved city is a challenge he can't resist.